Today, stress is said to be an integral part of our lives. Out of every 10 adults, 7 are known to experience anxiety and stress related issues. Due to our hectic lifestyle, the extreme need to perform always and increasing responsibilities, stress is slowly engulfing us all in some way or the other. Its important to reduce stress or else it will lead to a number of ailments which includes hypertension, diabetes, nerve disorders and even depression in severe cases. 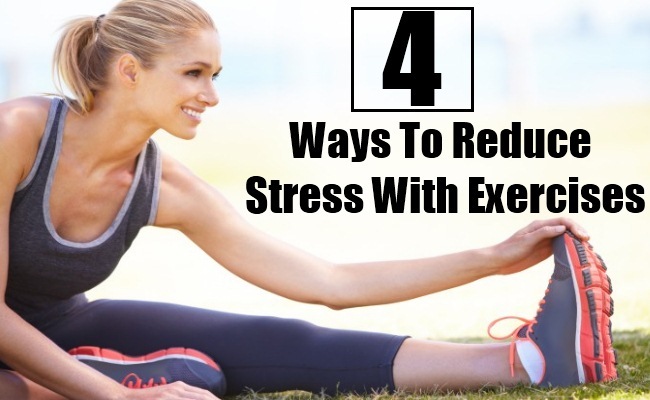 Anxiety and stress can be reduced with exercises, if done on a regular basis. 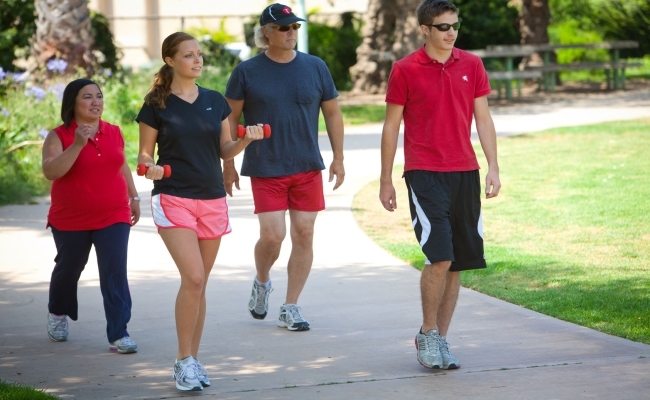 Walking not just helps to reduce weight, it is good for your mental health too. It increases self confidence and improves mood. It relaxes the mind and reduces all symptoms of mild depression as well as anxiety. Regular exercising also helps in improving sleep patterns which gets disrupted due to anxiety and stress. Exercising creates a sense of command on the body and life. Pilates refer to a set of control movements along with mat exercises which help in building flexibility, strength and endurance. Practicing Pilates is a great way to exercise your way to stress removal. They also help in toning the body which improves your looks and makes you feel better. This all helps in boosting the morale and mood in a positive way. There are several benefits of high energy activities which include swimming, running, spinning, in-line roller skating and even dancing. All these activities increase the heart rate. As soon as the heart rate increases, the body starts releasing endorphins which are considered to be natural opiates and makes the person feel better without any side effects. However, before starting any of these high level activities it is recommended to check with the Doctor.
. Tai Chi also helps in boosting immunity system, building bone density, lowering blood pressure and relieving many symptoms associated with arthritis, heart failure and fibromyalia. The best part is that Tai Chai does not need a separate setup and can be done anywhere.Try any one of the above exercises and you will notice how relaxed you get.